It is unsurprising I use quite a variety of hand tools servicing and repairing machines. 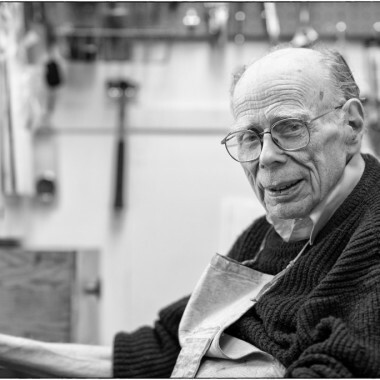 Many are legacy tools no longer manufactured. I know many of you are typewriter enthusiasts and enjoy working on your own machines. This article is for you. For vintage tools, antique shops and online auction sites are your scourge. Read any of the typewriter forums and folks salivate at the chance to own forming tools. 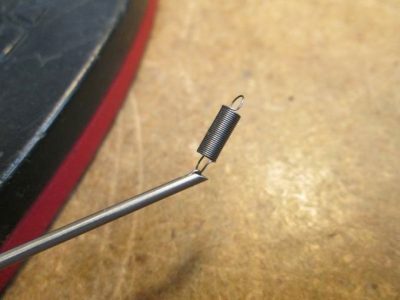 Those speciality tools are a great way to quickly break typewriter components. I love using them . . . yet need them rarely. Fortunately, you can still buy many common useful tools that make it easier to work on typewriters and are still being made. I will not go into the details of screw drivers, yet there are MANY excellent sets for sale. Search the interwebs and you will find them designed for fire arms, sewing machines and bicycles. You can even make your own. I have a few screwdrivers I made out of easily available tool steel and a wooden handle from the hardware store. The hardened and tempered variety that are precision ground are much better. The tools I use often (and all day) are spring tools as every typewriter has a few. 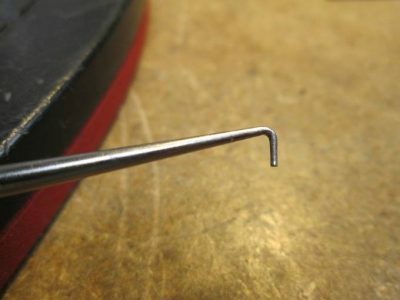 A captive spring hook is vital to reducing the use of emotive language and will keep you sane when handling that very tiny spring you blew off the typewriter with too much air pressure. A general purpose seven inch long push/pull spring hook is key to having the right tool at hand. This is the one I keep at each bench. 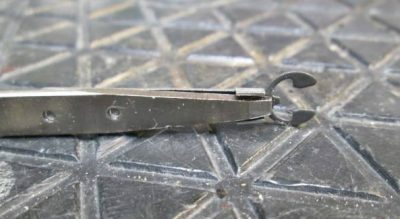 Another tool, if you work on modern machines is the c-clip setter. 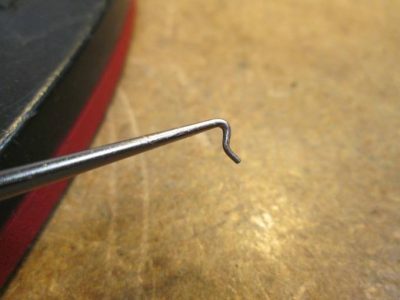 I can’t tell you how many times I’ve defaulted to pressing on a c-clip with the tip of a screwdriver only to have that damn thing go flying. The clip setter makes it pretty easy. I’m not saying these are MUST HAVE tools. They just make the day go easier. Now here is my shameful product plug: Jonard Tools.